What a good reading week! I had some great books and some great reviews. With this holiday weekend, I was able to relax and read. It is Monday morning and I am planning on spending my entire day by the pool with a book in hand! What was your holiday weekend like? Did you get a moment to read? I love Kate White's Bailey Weggins series, but haven't read any of her stand-alones. I felt similarly about State of Wonder which I also finished this week. The Chaperone is one that has piqued my interest. 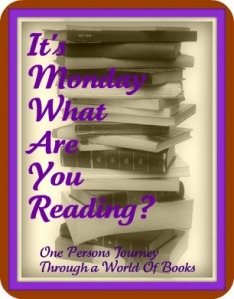 Hope you enjoy your reads this week! Oh lovely! Have a great day at the pool. I did a lot of reading, too, this weekend. I really want to read Between You and Me! I liked the Nanny Diaries, so I'm curious to see what this one is like.